4. 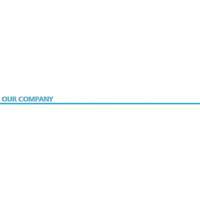 Meet ROHS and UL environmental requirements. Q1. Can we get some free samples from you? A: Yes, you can get some free samples, but the shipping cost of samples should be paid by you. Q2. 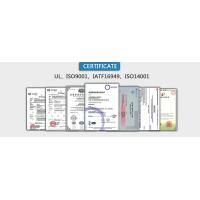 what's certificates of thermal conductive materials you have? and how to make sure your products' quality meet with the requirement of UL? A:We have obtain UL, SGS, ROHS ISO and REACH certificattes, approved by third party with testing report. 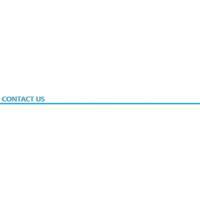 we can provide you with the testing report of thermal conductive matrials to ensure our product quality. Q3. 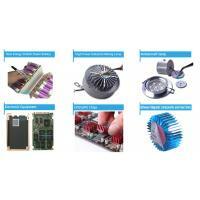 Is thermal conductive gap filer pad can customize and die-cut? 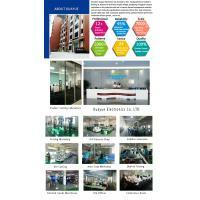 A: Yes , we offer warious thickness and color of our products according to your the specific requirements. 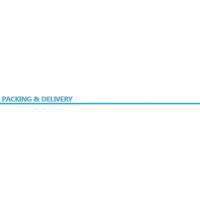 and the products are available to die-cut bse on your need, the cost of die-cut according to the complexity of shape. Q4. What's the benefits for electronic products to assemble thermal conductive silicone pad? A: For electronic devices, one of the most important thing of issstability besides functions. Generally, long-term high temperature would short electronic component' working-life or even damage it. if apply thermal conductive silicone pad in IC, it would lower the internal temperature and prolong electronic component' working-time. Q5. Do theermal conductive materials of your company have natural inherent stickiness on the surface? A: Yes, our thermal conductive pad has natural inherent stickiness on the surface. it's convenient for you to place and rework without tearing the material. The operator can remove material from shied or heat sink and reuse it. 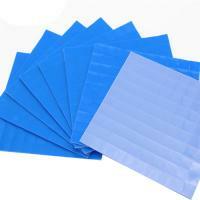 You can use our materials without any hesitation. Q6. What does the thermal conductive pad's natural inherent stickiness refer to? A: The feature of the rubber itself has a natural inherent tack, without the addition of an adhesive . The surfaces with natural tack may help in the assembly process to temporarily hold the pad in place while the application is being assembled. Q7. 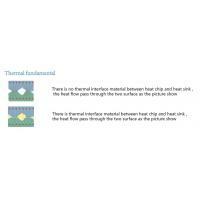 What's the series of your thermal conductive materials? A: We have thermal conductive silicone pad with different thermal conductivity including HC100, HC150, HC200, HC250,HC300,HC400,HC500, HCP100. And we have thermal conductive adhesive tape: HCT with PET as base material and HCTM without PET as base material. 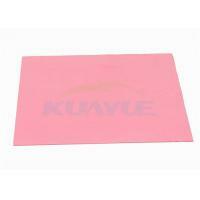 We also have thermal conductive graphite sheet apply in different electronic industries. GSH is apply on smart phone, GSB is for laptop , and GSM is for LED. Q8. Is thermal conductive gap filler pad with fiberglass? A: Yes , all the thermal conductive materials except HCP series, thickness no more than 0.5mm can add fiberglass as carrier. Q9. What kind of industry do your products mainly apply in? A: Our products are widely used in various industries, including poower supply, LED lights, laptop, LED TV, Set top box, communication, heat transfer, chip IC, automotive electronics and photoelectricity etc. Q10. 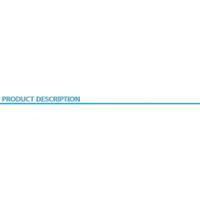 What is life expectancy of thermal conductive silicone pad? 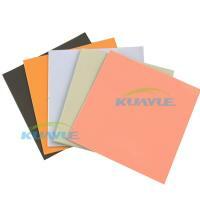 A: Our thermal conductive silicone pad use silicone rubber as based material. 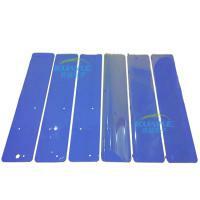 The service life of silicone pad depend on the service life of silicone rubber. The silicone rubber industry recognizes a 20-year life for silicone rubber when used within specified operation parameters. Q11. What is the shelf life of thermal conductive gap filler pad? A: The shelf life is a measurement of stable storage life in specified storage conditions. 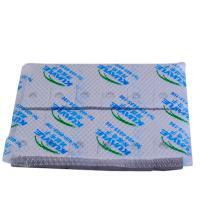 Shelf life for thermal conductive gap filler pad is one year after date of manufacture. 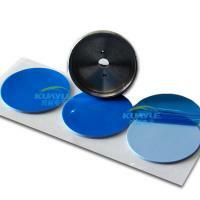 For thermal conductive gap pad with adhesive, the shelf life is six months after the date of manufacture. After these dates, inherent tack and adhesive properties should be re-characterized. Q12. Are thermal conductive materials eletrically isolating? Would they cause the short circuit of electronic components? A: Yes, all our thermal conductive materials are isolating with the voltage endurance over thousands of volt.